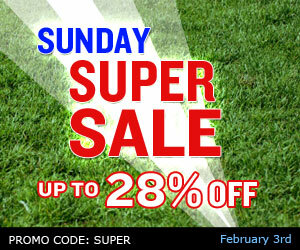 Superbowl Sunday SUPER TpT Sale! I will be participating!! Everything in the store will be 20% off, plus an additional 10% off with the promo code: super. Be sure to shop!